OneCambridge, LLC is an insurance and financial services agency that utilizes a distinct macro-economic process with our clients. This nontraditional approach helps our clients understand financial concepts and dynamics, which then forms the foundation for a personalized road map that helps balance growth potential with the reduction of risk for their future. 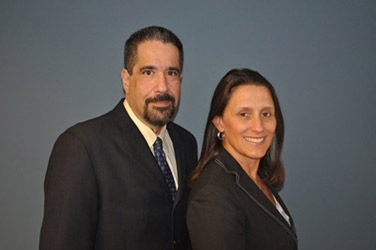 The Ros and Torres Team offers a wide variety of financial products and services to provide these economic strategies for our clients, who include individuals, families, and business owners. As an agency appointed with the insurance companies of OneAmerica®, we are proud of our reputation for helping our clients create possibilities in their lives. Our experienced and knowledgeable professionals provide a "hands on" approach to financial guidance. OneCambridge, LLC is an agency appointed with the insurance companies of OneAmerica®. 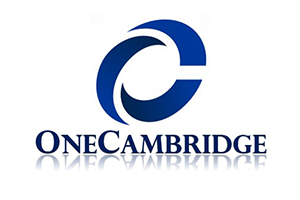 OneCambridge, LLC is not an affiliate of OneAmerica Securities or the companies of OneAmerica and is not a broker dealer or Registered Investment Advisor. OneCambridge, LLC has representatives who are licensed and authorized to conduct life insurance business in FL, GA, TX. OneCambridge, LLC also has representatives who are licensed and authorized to conduct securities related business in FL. This website is in no way to be construed as an offer for the sale of insurance or securities products in unauthorized states or countries. Provided content is for overview and informational purposes only and is not intended and should not be relied upon as individualized tax, legal, fiduciary, or investment advice. Neither OneAmerica Securities, the companies of OneAmerica, OneCambridge, LLC, nor their representatives provide tax or legal advice. For answers to specific questions and before making any decisions, please consult a qualified attorney or tax advisor. OneCambridge, LLC is not affiliated with or endorsed by the Social Security Administration, the Centers for Medicare & Medicaid Services or any other governmental agency.